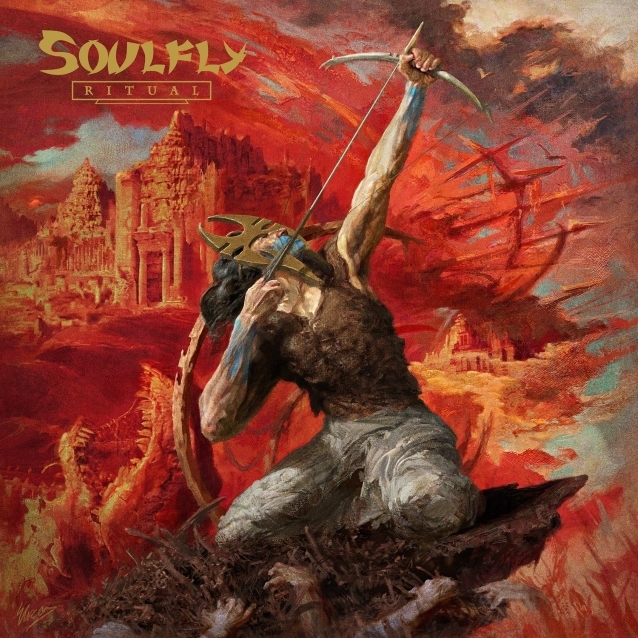 The third trailer for “Ritual”, the forthcoming eleventh album from SOULFLY, can be seen below. Due on October 19 via Nuclear Blast Entertainment, the follow-up to 2015’s “Archangel” was produced, recorded and mixed by Josh Wilbur (KILLER BE KILLED, LAMB OF GOD, GOJIRA). Cover artwork was painted by artist Eliran Kantor (TESTAMENT, ICED EARTH, SODOM). Additional booklet art was handled by Marcelo Vasco (SLAYER, HATEBREED, KREATOR), who also handled the package design. 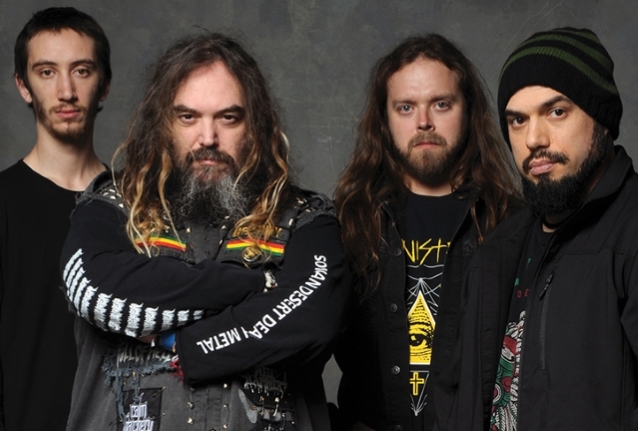 The album features multiple guests, including Randy Blythe (LAMB OF GOD) and Ross Dolan (IMMOLATION).